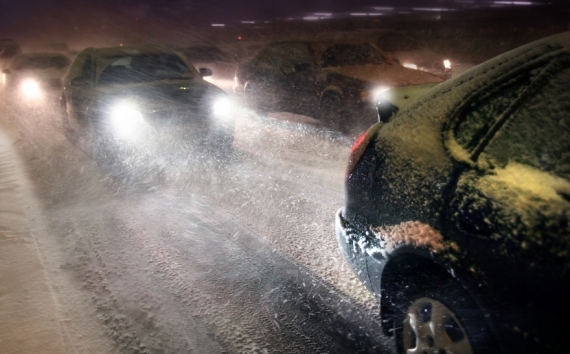 Cold weather can wreak havoc on your vehicle if you haven't prepared. Winter. You can love it, hate it, or simply tolerate it. No matter which camp you fall into, when it comes to winter driving, we all have one thing in common – the need to be prepared. It doesn’t matter if you’re braving snow and sub-freezing Minnesota temperatures or just colder January days in central Florida. 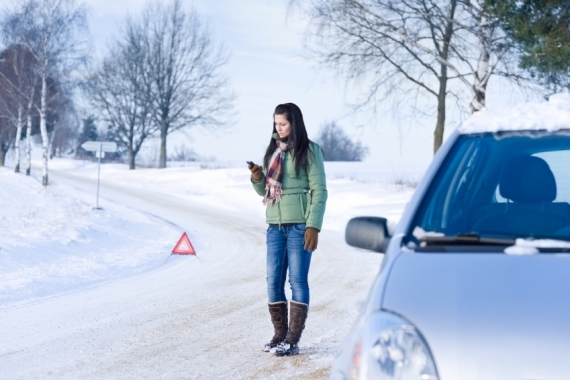 There are several steps you can take to protect your vehicle from winter’s damaging toll. Preventative maintenance is surprisingly easy, and it falls under the categories that matter most in either harsh or mild winter climates – visibility, reliability, and passenger comfort and safety. Batteries - A common belief is that winter is hard on batteries. That’s true, but what many people don’t realize is that summer’s heat is actually tougher on batteries, shortening battery life and possibly weakening the battery. Colder temperatures make it harder for engines to start and require a battery that’s delivering the most power it can. So when that first cold front moves in, the weakened battery might not be able to deliver enough power to get your car going. To avoid being stranded this winter, have your battery and charging system tested, and replace the battery approximately every five years, or sooner if indicated by a battery test. 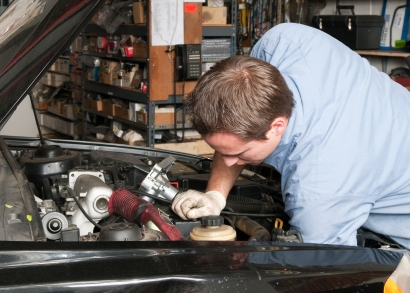 Antifreeze – Antifreeze’s name says it all – it prevents the engine’s coolant from freezing. It needs to be checked periodically, however. Begin by testing the antifreeze’s strength with an antifreeze tester, available at any auto parts store, or take it to your mechanic. 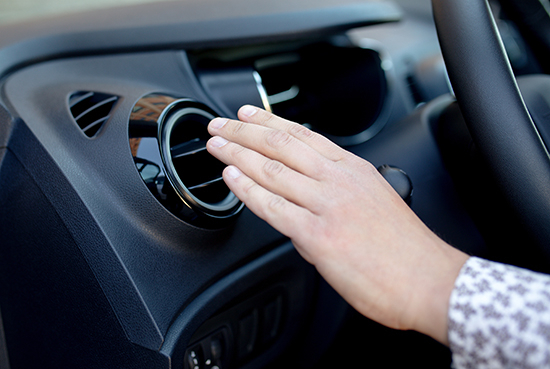 A test will tell you the lowest temperature to which your engine is protected from freezing. When it’s topped up, be sure your coolant reservoir is filled to the proper level. Belts and Hoses - Vehicle belts and hoses are also susceptible to winter temperatures. They’re primarily composed of rubber, which decomposes over time and loses flexibility in colder temperatures, making those near the end of their service life more prone to failure in colder temperatures. 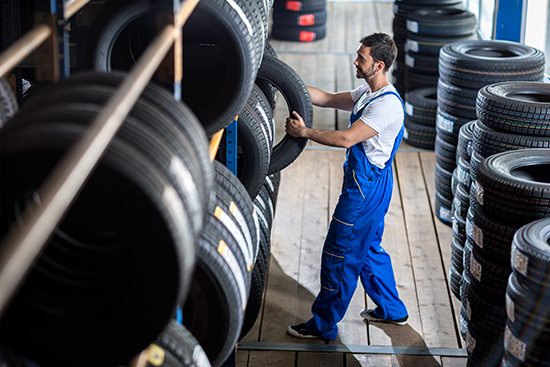 To prevent this from happening, you or your mechanic can examine the belts for signs of cracking along the belt’s sidewalls or for signs of irregular wear. If you plan on checking the hoses yourself, wait until the engine is cool and then feel along the length of each rubber hose for any soft spots or bulges – signs of impending failure. Even if there aren’t signs of wear, always follow the replacement intervals recommended in the owner’s manual for both belts and hoses. You can’t be a safe driver without seeing where you’re going, and winter reduces visibility with less daylight and frozen precipitation. Windshield - If your wiper blades are more than six months old, consider replacing them. Colder temperatures and ice or snow buildup on windows will speed the demise of old wiper blades. The trend in wiper blades is toward the newer “beamâ€ style blades. They’re a better choice for winter and year round. With beam blades, the spring mechanism is concealed and protected from ice and snow, eliminating the chances of clogging. They also make more contact with the windshield, reducing wiper chatter and delivering a much clearer wipe in any temperature. While you’re at it, don’t forget the rear window wiper and headlight wipers, if your vehicle is equipped with them. An efficient way to remove frost and light ice, and get your morning commute off to a faster start, is to fill your windshield washer reservoir with a de-icing washer fluid. Not only does it melt precipitation, but it also helps repel dirt and salt from road spray. Lights - Less daylight means more time driving in the dark. Walk around your vehicle to confirm that all its lights, including turn signals and brake lights, are working. Even if your headlights aren’t burned out, you might want to replace them; headlights dim over time, sometimes by as much as 20 percent, and old headlights don’t include the recent advances in lighting technology that put more light on the road and roadsides, allowing drivers to see further and wider. Climate Control - Warmth is a necessity during winter travel for both comfort and visibility and it depends on the vehicle’s climate control system. This complex system of a blower motor, blend door and thermostat work in unison to keep passengers warm and windows clear of ice and fogging. Test it now, before you need it. Floor Mats – Our shoes have a habit of collecting the elements and depositing them on the floors of our cars. If you want to avoid potentially permanent damage to your vehicle carpet, now’s the time to pick up a set of all-weather floor mats. These are easy to clean and help corral the muck and grime. Spend a little time now with your vehicle to protect it from winter troubles and you’ll avoid spending a lot of time, frustration and money later. You’ll feel better and drive reassured knowing that you’ve done everything you could to prepare your vehicle, protect your investment, and help ensure passengers’ safety and comfort.